With dozens of sign posted walking trails throughout the property each with varying levels of difficulty. All forms of trout fishing down by the river are available and are a great way to pass the time. Or try your luck in the trout stocked dam for an easier catch. 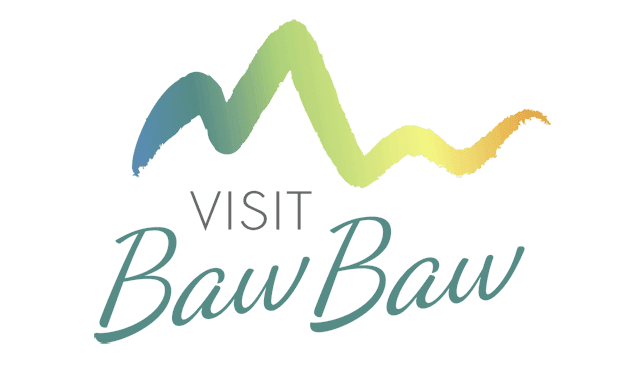 This is the time of year when the Mt Baw Baw comes alive ! During the winter months enjoy all kinds of snow activites at Mt Baw Baw Alpine Resort. be hard pressed to find a better outdoor venue so close to Melbourne. from 45 minutes to an hour depending on road conditions. 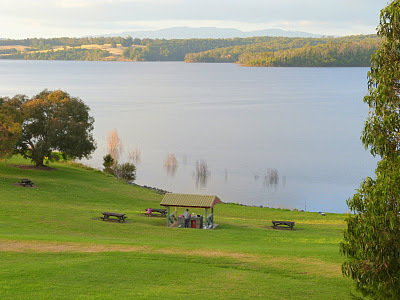 Mountain Top Experience provide a professional transport service to Mt Baw Baw Alpine resort. snow activities and return you back safely at the end of the day. discovered in the Tanjil River and surrounding gullies. Try your luck panning the river, or if you own a Gold Detector bring it along, you never know your luck. With an amazing abundance of wildlife and birds, the property is an ornithologists paradise. During the winter months you can see wild deer, wallabies, wombats, sugar gliders, and owls. During the summer months, giant Lace monitor lizards around 6 feet in length are not uncommon. Or if you prefer, you can just sit back relax, enjoy the wildlife and the scenery. During the month of August the Walhalla Vinter Ljusfest is well worth a visit. 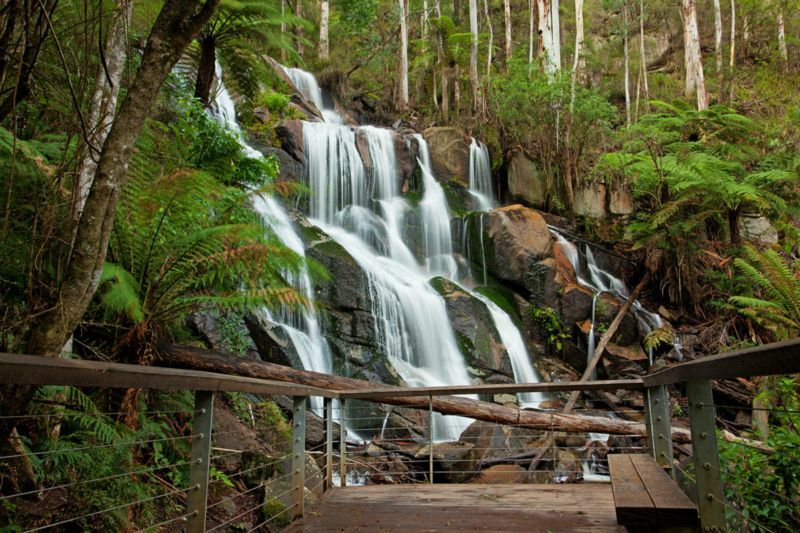 High Peaks Management loves to promote other local businesses within Gippsland and surrounding areas and we hope you will visit many of the exciting natural attractions that are up for offfer during your stay.